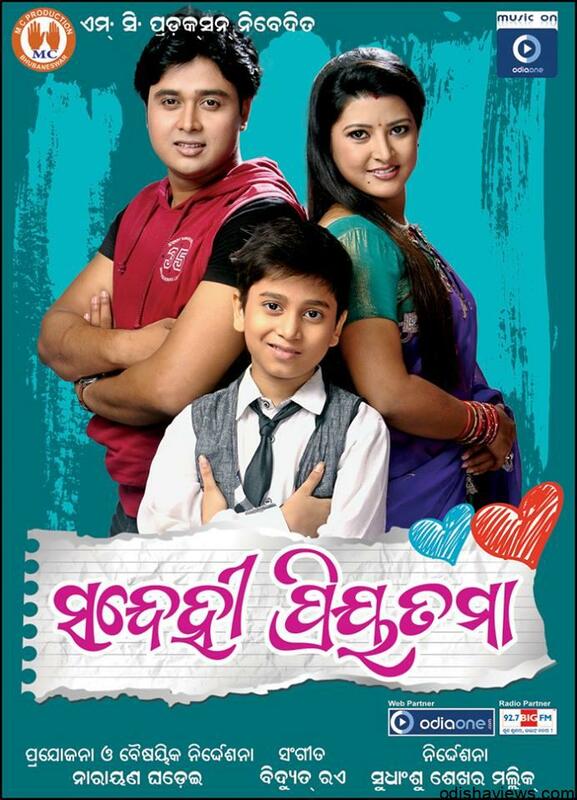 Excel Movies new Odia film Sapanara Nayika, directed by Raj Pradeep and produced by Rabindra Panda. This film is an romantic based story. Before Raj Pradeep was an Choreographer, now he is Directing the Movie. 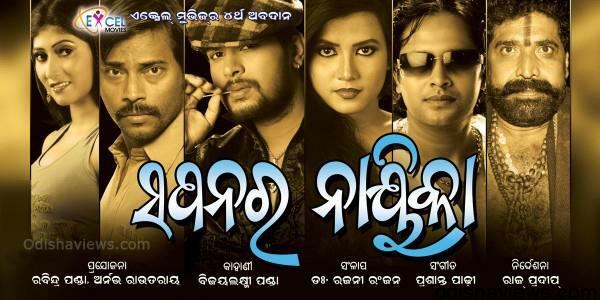 Script has already been written by Bijay Laxmi Panda and Dr Rajni Ranjan has composed the dialogues. 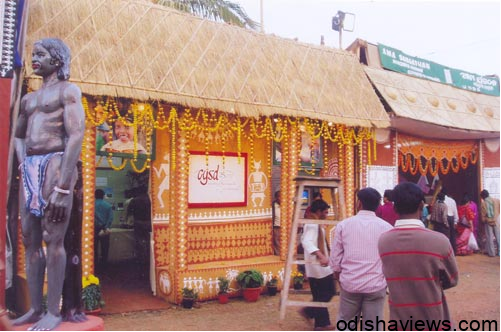 Music has been composed by lyricists Panchanan Nayak, Arun Mantri, Rashmi Ranjan and Kumar Jiten. Star cast of the movie is yet to be finalized. Release date not yet decided. It will be the fourth production of Excel Movies. Farmers given compensation for 11 betel vineyards, bomb blast anti Posco three deceased cremated.